Both the BQ Aquaris X and BQ Aquaris X Pro have been out for quite a while but the company has been working to keep it as up to date as they can. While many would have hoped for an update to Android 9 Pie, BQ did push out an update to Android 8.1 Oreo to both the Aquaris X and the X Pro back in May of this year. 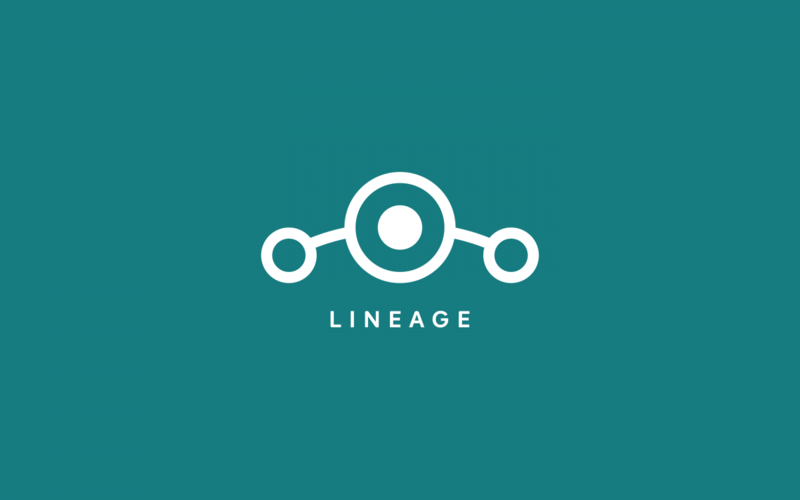 So, while these two smartphones have had an official build of Android 8.1 for a while, fans of custom ROMs may be happy to hear that they are both supported by LineageOS now. LinegaeOS support for both the X and X Pro is currently brand new as neither have had an official build released for them until now. Not only that, but the ROMs for these two smartphones are very fresh with build dates of September 5th, 2018. If you own either of these two devices and have had a chance to flash LineageOS 15.1 on them, then definitely be sure to let us know what you think about their first release.